The YouTube TV app will land on the Apple TV, Roku devices, and older Linux-based smart TVs from Samsung and Sony sometime in the first quarter of 2018, a Google spokesperson told Gizmodo today. 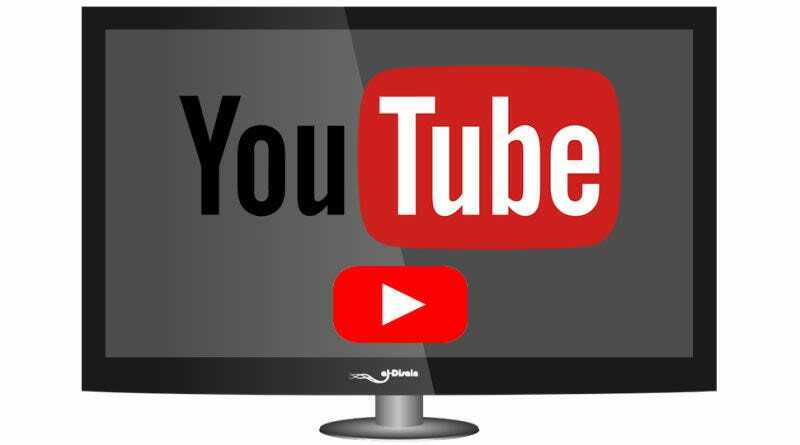 YouTube TV is Google’s most recent venture into the world of over-the-top streaming video, where it competes against services such as Playstation Vue, Sling TV, and Hulu. Google’s service starts at $35 a month and is now available in more than 80 cities around the US, enabling subscribers to watch more than 35 traditional cable channels in a web browser or on other devices, including Android phones and tablets, Xbox One, and a number of late-model Samsung and LG smart TVs. While owners of Roku or Apple TV boxes may be disappointed they’ll need to continue waiting for these YouTube TV apps, at least both platforms are slated to get YouTube TV eventually, as opposed to the PlayStation and Fire TV devices, which Google currently does not have any plans to support.